This is one of the only floral-based perfumes that I enjoy! It definitely has a bold and heavy floral scent, but the berry and citrus scents really sweeten it out. 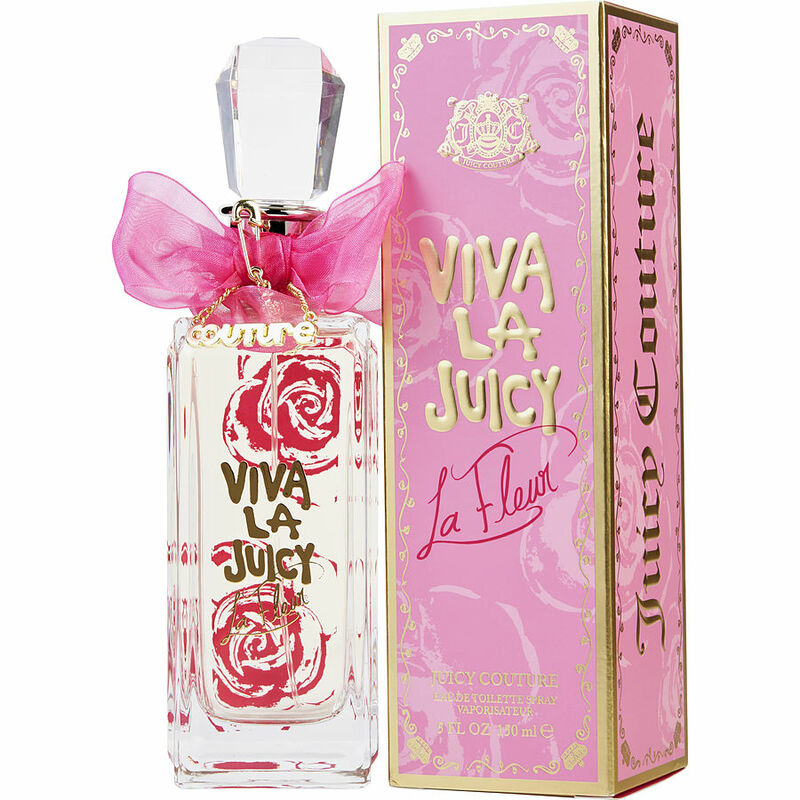 Viva La Juicy La Fleur is the perfect flower scent I've been searching for my whole life! It's calm and pretty scent is long lasting but subtle enough to wear anywhere! !